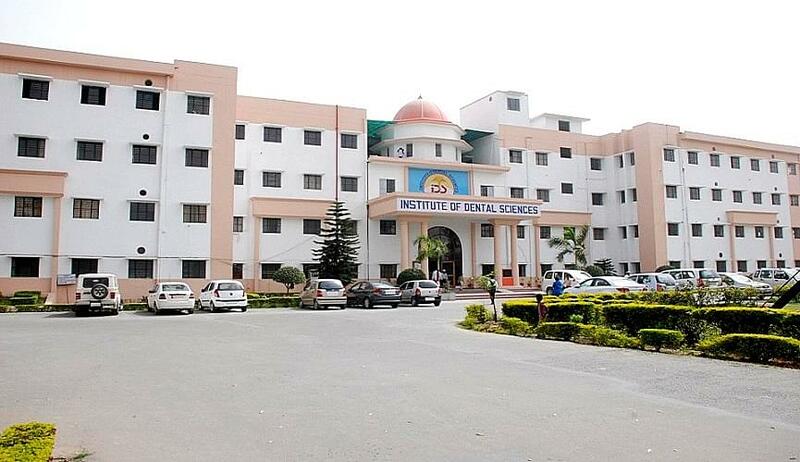 Institute of Dental Sciences is one of the sister’s institute of Rohilkhand charitable Educational Trust (Regd.) 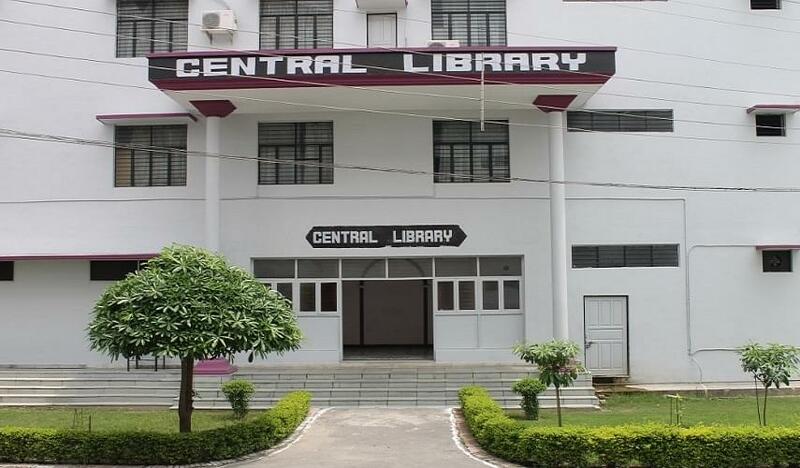 situated in one of the major city of Rohilkhand Region Bareilly previously in historic era called as capital of Rohilkhand region. 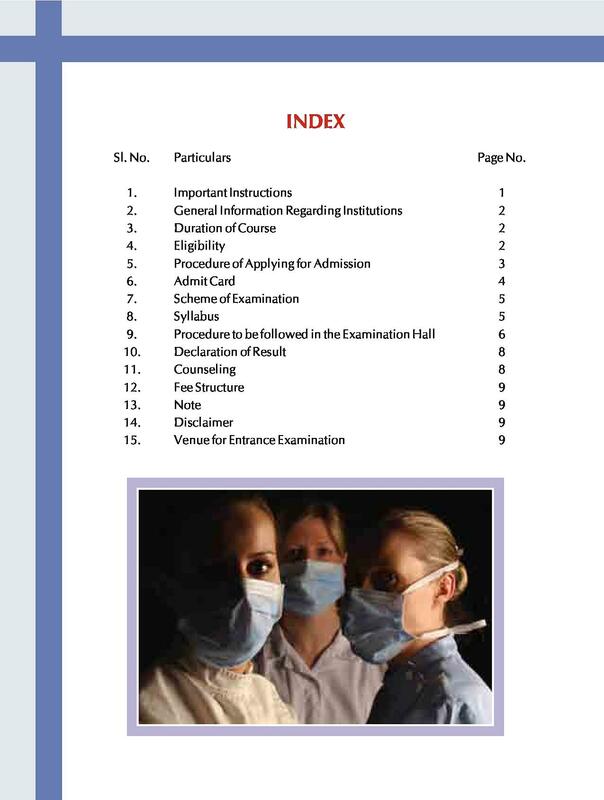 Institute is founded in year 2002 and Post-graduation was started in the year 2008. 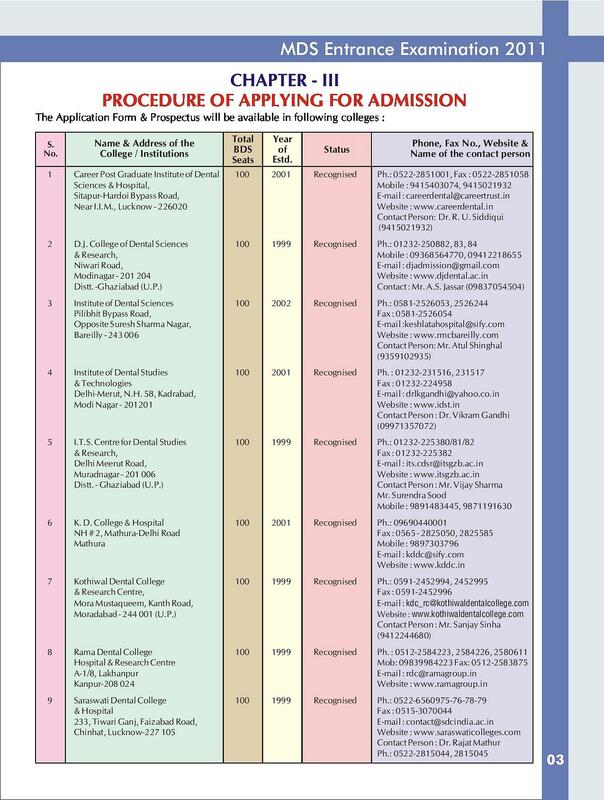 It is associated with its own sister institute named Rohilkhand Medical College and Hospital which is one of the biggest medical college in the region. 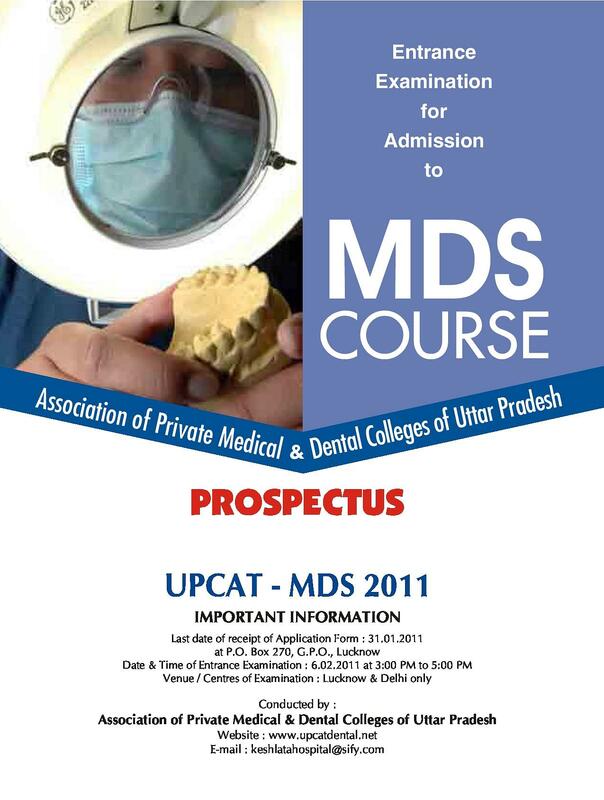 The institute is recognized by the Dental Council of India and Ministry of Health & Family Welfare, New Delhi. The mission of the university is to contribute to the educational, cultural, economic & social advancement of people providing high quality educational programmes leading to bachelors, masters, and professional and doctorate degrees as well as to address the cultural, economic, educational, environmental, health and social needs of the region and nation at large. Their goal is to educate and train manpower for the development of the country, to establish linkages with industries for the promotion of science and technology. 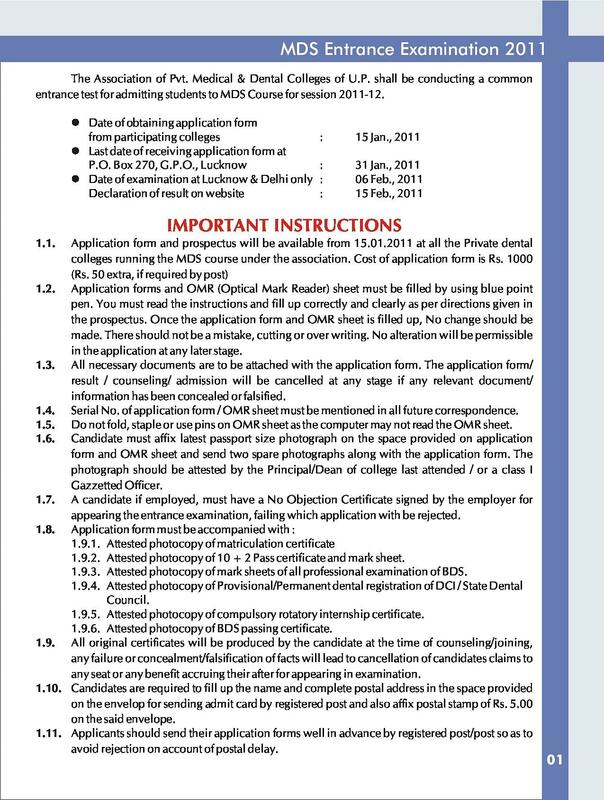 Why to join Institute of Dental Science? 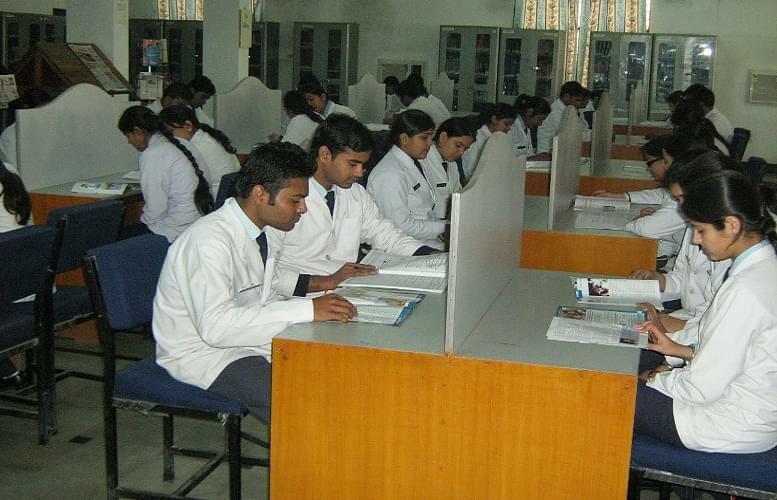 Facilities: Institute provides the entire required infrastructure for academic & overall development of students. Effective teaching with modern teaching aids like multimedia &LCD Projectors, under supreme guidance if dedicated full time faculty members residing in campus. 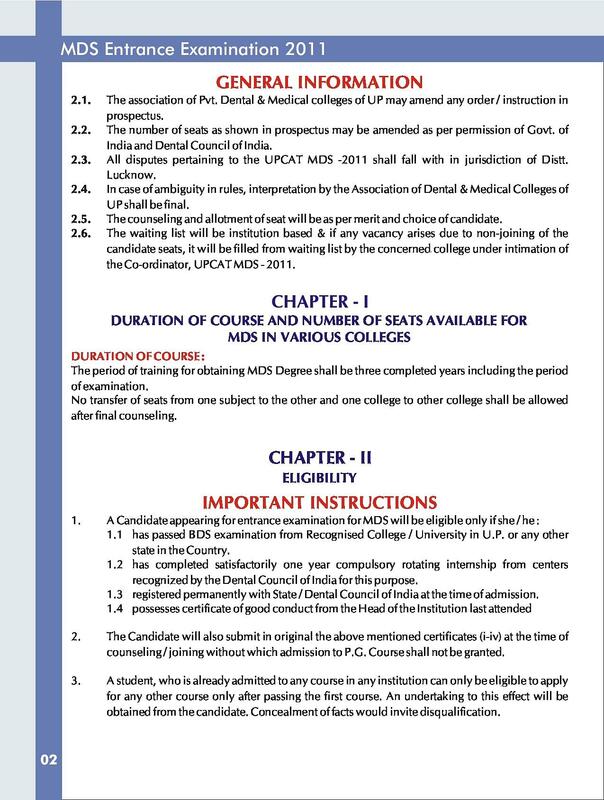 Scholarships: The prize of "Excellence in Clinical Work"shall be awarded to one of the final year students on the recommendation of a committee comprising the Heads of clinical dental subjects.